Two concealers. But only one winner. (insert dramatic music) Well, not really! They each serve different purposes, and chances are that only one of them is better suited for YOUR skin. 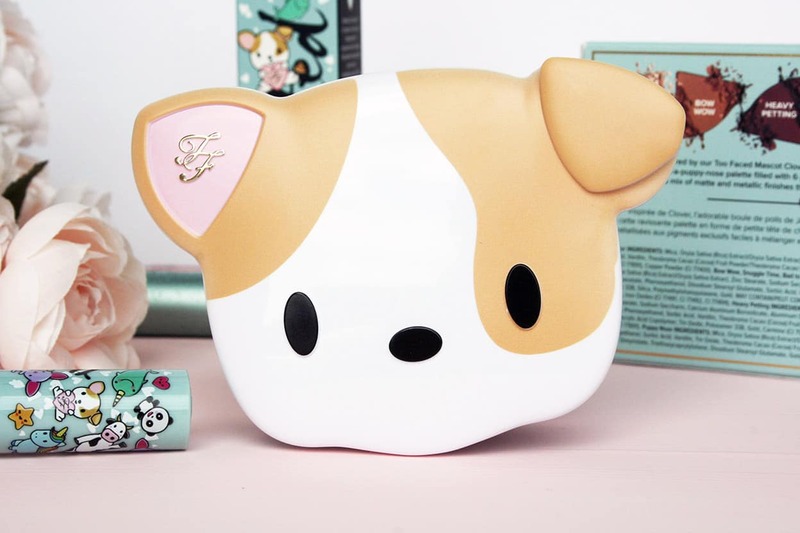 I’m going to ramble a little bit about each product, so please click here to jump straight to the conclusion if you want to skip that! Before I start, you should know that I have the lightest shades in both. Coverage and consistency might be slightly different in the lighter shades in my experience, but there shouldn’t be any major differences. As to how the shades compare, they’re very very close. Chantilly is quite warm/yellow. Fair Neutral is slightly more cool/pink than Chantilly, and I would say it’s a true neutral. Available here at Sephora in 10 shades. $29 for 0.22oz. It’s indeed very creamy. It covers anything dry without flaking. I have combination skin and have had no problems when it comes to my dry patches. As for the “light diffusing technology”, I’d say that’s bull. The finish is actually on the matte side, which I like. If you’re using this concealer to cover blemishes, you don’t want this concealer to diffuse light and attract more attention to spots and bumps regardless. While it’s hydrating to some degree, those with dry skin might not like wearing this one as an undereye concealer. It’s not as luminous as claimed and dries fairly matte. Although it’s recommended for all skin types by NARS, those with very dry skin might want to opt for the Naked Skin instead. If you’re prone to creasing, this one crease a bit more than the Naked Skin (but has higher coverage). About the coverage, it’s pretty full coverage. One swipe over a blemish and it’s gone. Application-wise, we’re dealing with a classic doe foot applicator. I only mention this because the Naked Skin Concealer has a slightly different applicator (pics are below). Available here at Sephora in 11 shades. $28 for 0.16oz. I have to address the “high coverage” claim first. This concealer to me provides medium coverage. Nothing less, but certainly nothing more. I was disappointed by the coverage, and I can’t use it to cover up blemishes. That being said, it does feel very lightweight for the medium coverage it provides. It’s great for dry skin and it’s easier to blend than the NARS. It’s also not cakey at all, if cakeyness really puts you off. The finish really is luminous and demi-matte. Another reason why I wouldn’t use it on blemishes. It also settles into fine lines less than the NARS one, but it’s certainly not as full coverage. I don’t know how potent these ingredients will be in such small amount, especially considering that we apply concealer on top of moisturizer, primer, and foundation (or more). This concealer is silicone-based, and contains glycerin as well. The applicator is more of a paddle shape. It’s a minor detail, but I find that it works better under the eyes and picks up more product in one shot. 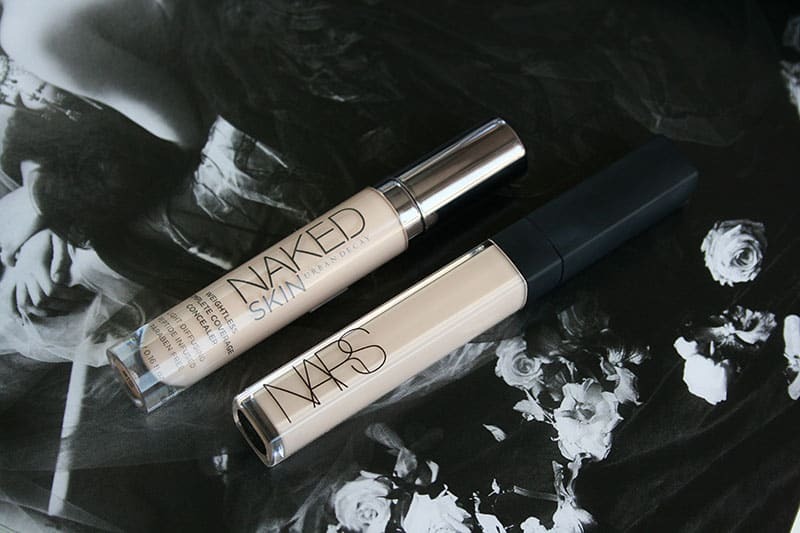 The NARS Radiant Creamy Concealer gives you more coverage compared to the Urban Decay Naked Skin Concealer. It covers blemishes and very dark circles well. It has a slightly thicker and drier consistency, and the finish is less luminous. It’s best for normal to oily skin. If you’re looking for a concealer to cover up spots and blemishes, go for this one. The Urban Decay Naked Skin Concealer has a luminous finish and blends seamlessly. It provides slignthly less coverage than the NARS, but it won’t crease as much and it’s lightweight and more hydrating. It’s better suited if you have normal to dry skin. 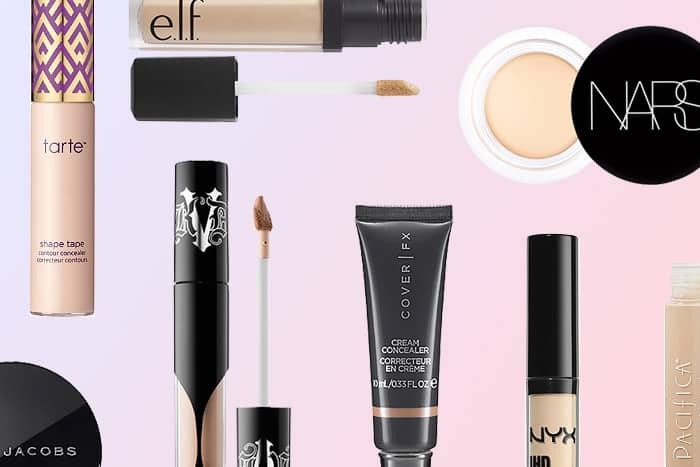 If you’ll only use this concealer under your eyes, go for this one. It blends nicely, has a luminous finish, and won’t crease. Also note that you’re getting slightly more product with the Radiant Creamy Concealer for about the same price (0.22oz for $29 as opposed to 0.16oz for $28). I really enjoyed this post. I have the creamy radiant concealer, which I mainly use under my eyes and I do find it creases quite a lot. I’ll have to give the Urban Decay one a try. Unless anyone has a better recommendation? Thanks Anita! 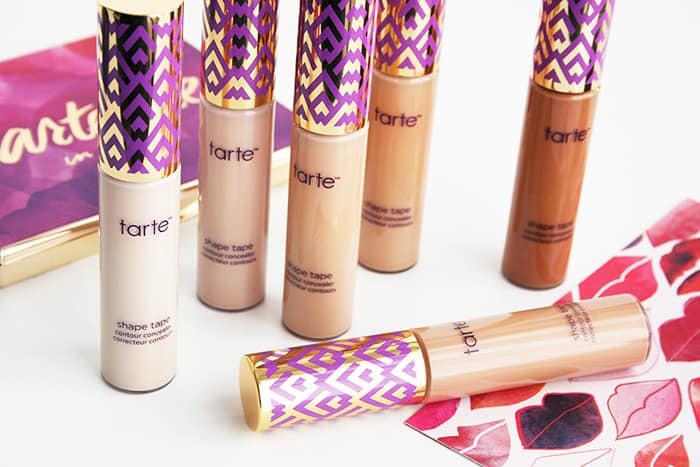 I’d also look into Tarte’s Maracuja concealer if you have issues with creasing, but I’d still recommend the UD over it. I’ve never tried the nars but I have used the UD and I enjoy how lightweight it is, but I agree its not the fullest coverage concealer I’ve used. I don’t know if you have use the Naked skin foundation but it weirdly has flash back even though it doesn’t contain spf I see the same with the concealer but as long as you aren’t taking pictures both look really natural on the skin. I hope they address the flashback issue at some point. Ahh, thanks for mentioning the flashback issue! I use them both! 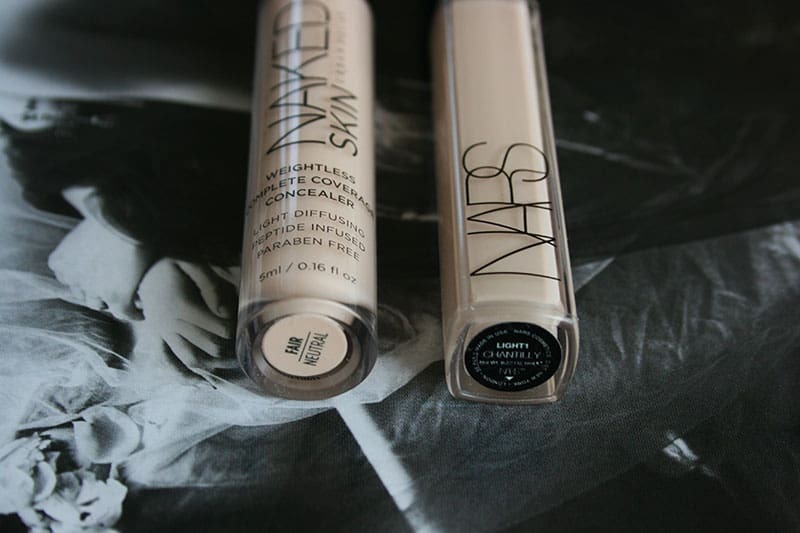 I use the Nars for covering blemishes and redness (especially my chin and nose area) and I use the UD under my eyes. But I also tend to stay away from foundations so the mixture of these two concealers is all I really need! When I tried them both at my local Sephora, the Urban Decay Fair Neutral was several shades too dark for my super-pale skin; the Nars Chantilly matched my neck perfectly, but then oxidised on me, so it was too dark as well. *sigh* I ended up buying a Cover FX Perfect Pencil in Neutral X-Light, which matches me and doesn’t oxidise. Obviously I can’t use it the same way as a liquid concealer, but I can still cover my blemishes and broken capillaries on days when I’m not wearing a full-coverage foundation. Confused… Both Nars and Urban Decay’s parent companies test on animals. I thought you were against that. I no longer buy from brands with parent companies that test, but this was an older planned post. Is Nars and Urban Decay a cruelty free / lead free brand? Cruelty-free yes but owned by companies that aren’t cruelty-free. Lead-free, not so sure! are both of them vegan?